Hey guys, welcome again to our blog where we provide you the best possible design feed and all those trends’ alert that you should know. We keep a check on the upcoming events and also to all those lined up suggestions to bring the best stuff for you all. We have plenty of visitors who are designers and who look forward to freebies, therefore time and again we love to bring together the freebies that you have been looking up for. 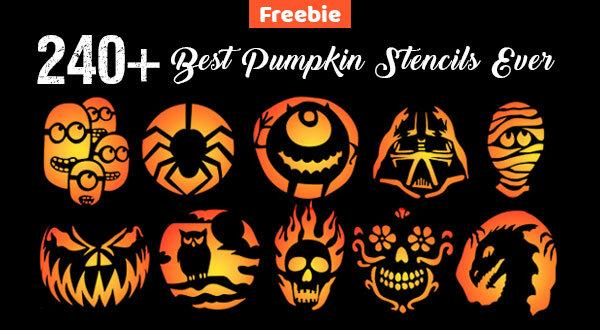 Yesterday we shared pumpkin carving stencils and today’s post is unleashing these 40+ scary Happy Halloween 2018 Facebook timeline cover photos & images. That you would love to have for yourself. Since it is the period of social media where there is a rat race going on, people post their daily selfies, work experiences and post statuses over and over again, they share videos to keep their entire circle notified about what they are up to. So why you should get a sideline? Walk with time and do what it demands from you. Halloween is all about magical things and the aura just changes all at once, it is all dark and subtle but guess what? It is never boring on Halloween day. Somehow or the other it makes us petrified because we never know from where a corpse will rise up, howling and scaring the heck out of us. Well this day is all about it so not to worry. 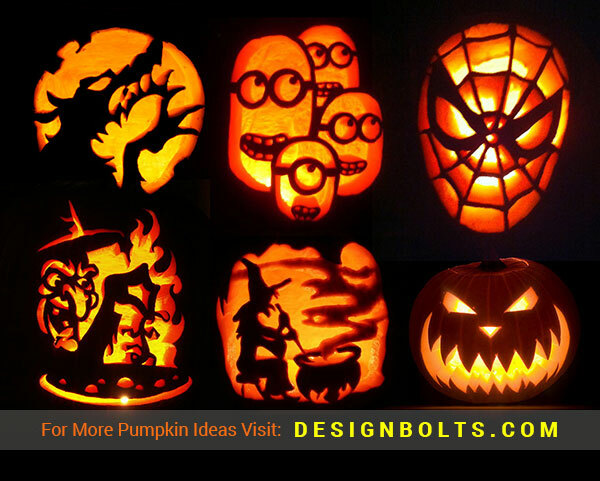 Keep yourself updated and put up any of these Halloween Facebook cover photos of Halloween, also share them with your friends who are going to have Halloween celebrations. We make sure whatever we bring has quality and uniqueness and that is why your feedback always makes us overwhelmed. Thank you all for your constant support. Stick around the way you always do so we keep coming back for more. Here we go and we wish you a very happy, joyful, cherishing and spectacular season ahead. Stay safe and protect yourself from any malign activity, people just go overboard with whatever they do on Halloween, so the more you are careful and act wise the better it would be. Cherish the day and also let us know how you are going to spend the day of Halloween. We will love to know the tales you guys will tell. Boo!